Exhausted, sweaty and ready to call it a day, Rick and Jeri were eager to retreat to their humble hotel room in rural Nicaragua when someone stopped them in their tracks. Rick and Jeri are the founders of Strong Harvest, an organization that works in six countries around the world. Their primary focus is to spread knowledge of moringa’s vast nutritional benefits as a tool for populations vulnerable to malnutrition. 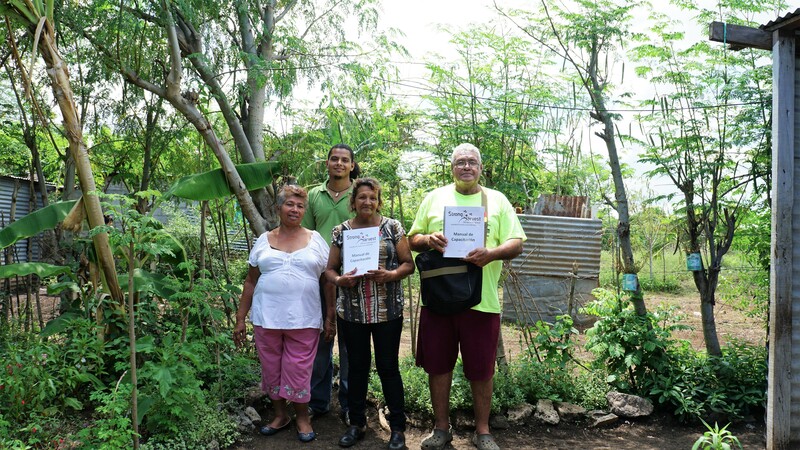 They have a very successful training of trainers program that includes Continuing Education Workshops, which is what they were doing on this fateful day in Nicaragua. Rick and Jeri had planned their visit to this village with the idea of doing an all day moringa training followed by a couple promised home visits. Throughout the day, Isabella, who they trained as a Peer Educator the year prior, would not leave them alone. After following them to both home visits, Rick and Jeri, despite their exhaustion, recognized her eagerness and obliged to also visit her home. They didn’t know it at the time, but they were about to meet a Moringa Miracle Maker. Behind closed doors, Isabella emotionally confessed the reason she dragged them to her house. She couldn’t tell them in front of the group, but she had been suffering from a chronic illness and had been experimenting with moringa as a supplement to ease the symptoms. Due to the illness, she gets regular testing done with her doctor. Her most recent testing prompted her doctor to ask her what she was doing differently. He was pleasantly surprised by her weight gain and positive blood tests. The only thing she had changed? Eating moringa! Isabella had received a moringa training from Strong Harvest six months prior to that doctor’s visit and took the information to heart. 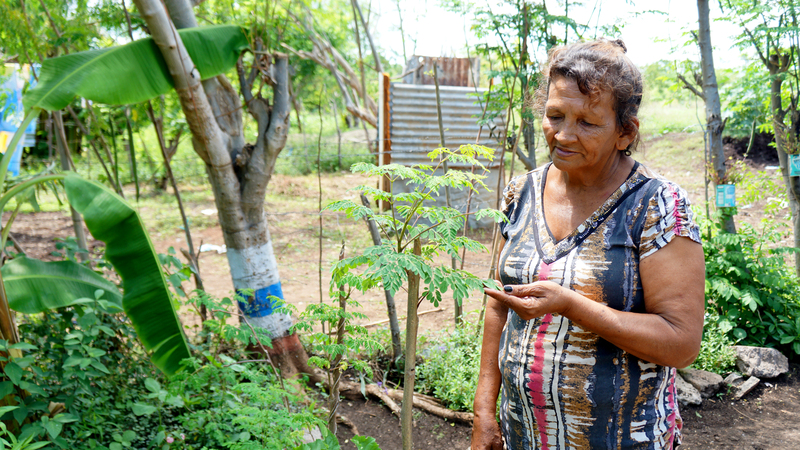 She had planted moringa trees in her backyard that she said she started to nurture and “love them like they are part of my family”. For Isabella, these tree-children gave her back her health. After eating the leaves everyday, Isabella started to feel stronger and healthier. She is so convinced by moringa’s nutritional and medicinal value that she has been telling everybody in her community about it. 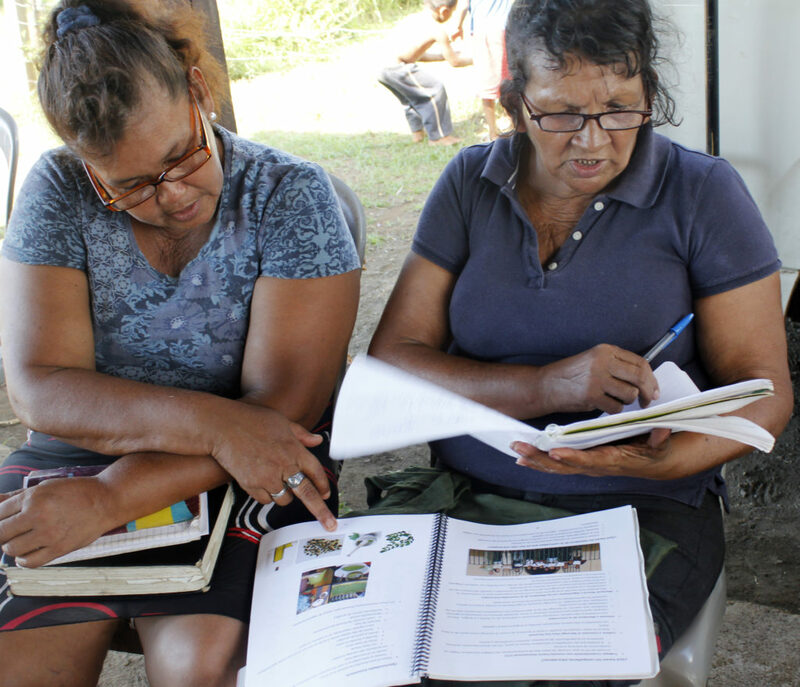 After amazing her doctor by her sudden health improvements, she was able to give an impromptu moringa training, right there in the health center to the ten other patients present. Isabella says “the important thing is not to just learn but to share what we are learning with others. If we just learn and keep it to ourselves it is not good”. 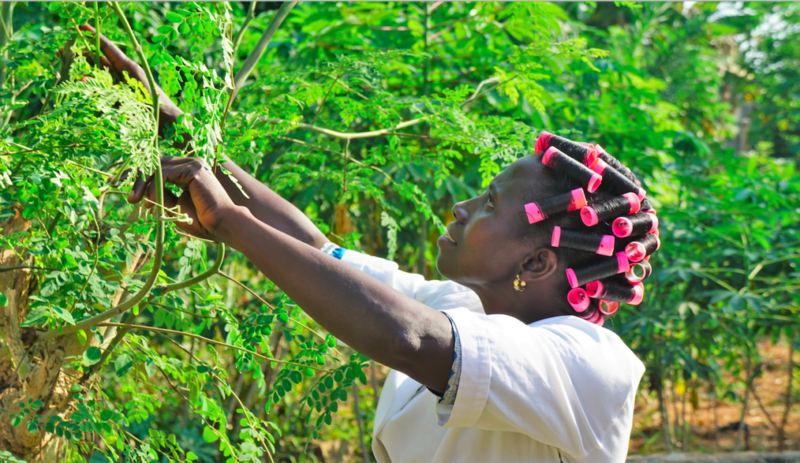 Before her training with Strong Harvest, Isabella had no idea how important moringa is or what moringa looked like. Now, when she sees it in a neighbor’s yard she approaches them and asks it they know about it and if they want to know more. 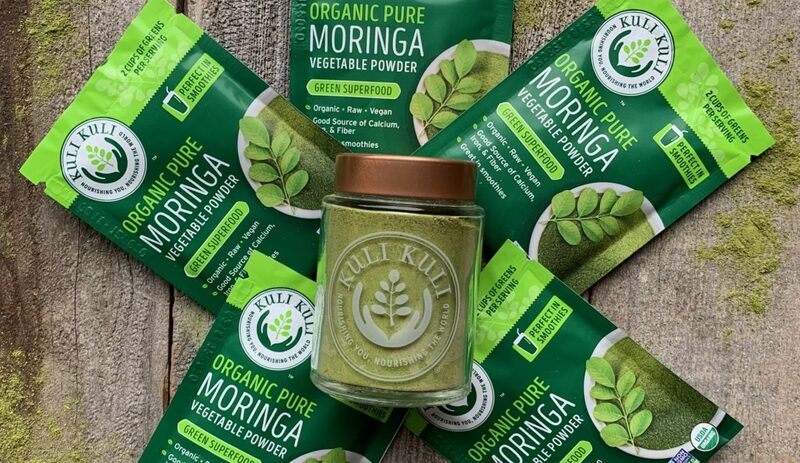 Isabella is confident that little by little the word of moringa will spread and will be able to improve the lives of many. 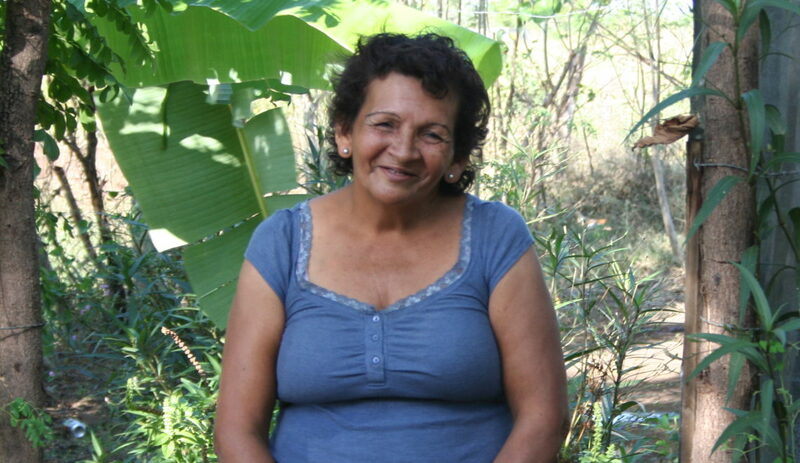 Isabella is a beautiful example of how one Moringa Miracle Maker spreading the word can reshape a whole community. We are honored to work with people like Isabella and organizations like Strong Harvest.